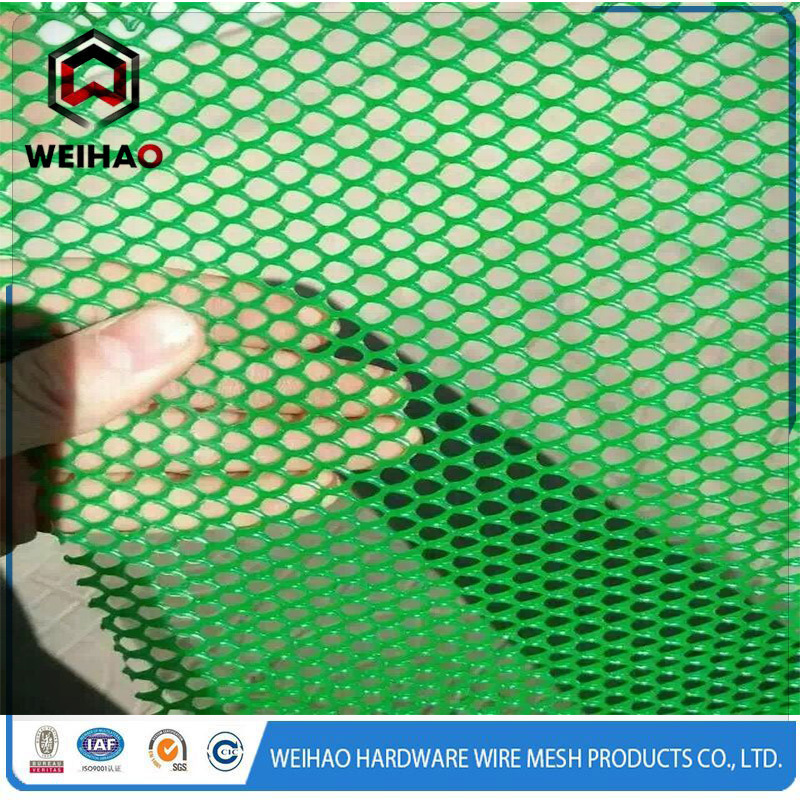 Product categories of Plastic Wire Net, we are specialized manufacturers from China, Plastic Wire Net, Chicken Breeding Net suppliers/factory, wholesale high-quality products of Plastic Fencing Net R & D and manufacturing, we have the perfect after-sales service and technical support. Look forward to your cooperation! 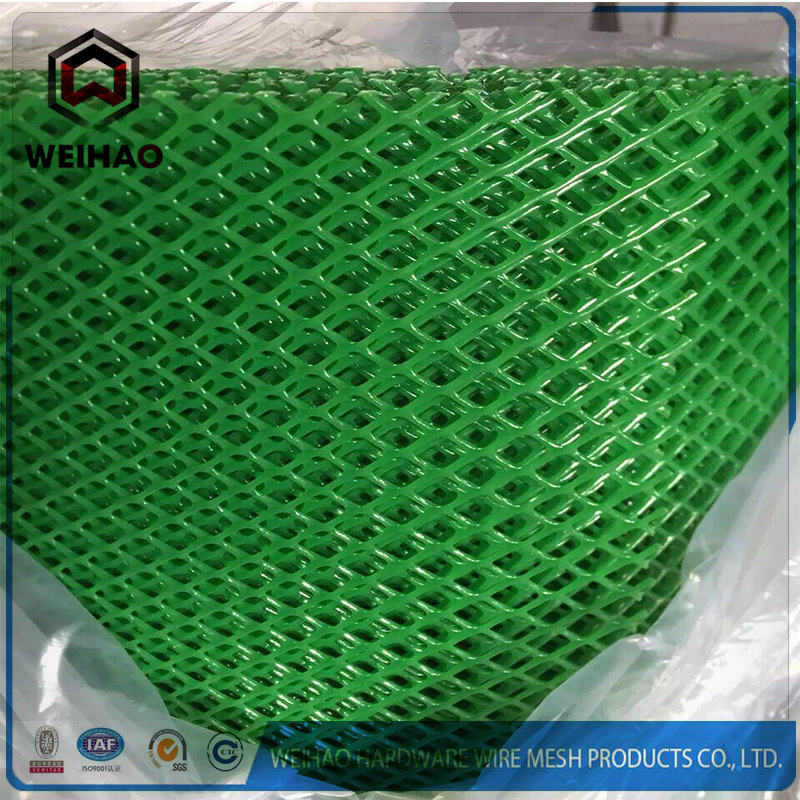 Breeding net including Galvanized Wire net, hexagonal wire nets, plastic net. And raw material of it including low carbon steel and PE. This breeding net are widely used to the cages of chickens, rabbits, birds, dove, pets and large farms. It has superior protection effect, and it is easy to install. The plastic net can be used to plant protection, fruit or vegetable bag, Simmons mattress and air-condition`s filter.